GORGEOUS BUILDING SITES ON 7 ACRE LAKE * VERY UPSCALE HOMES ON LAKE * SOME RESTRICTIONS APPLY * VERY CONVENIENT TO INDY * TAXES ASSESSED @ TIME OF SALE. Directions: ON WEST 8TH STREET @ 400 WEST. I was searching for a Property and found this listing (MLS #2900147). I would like to schedule a showing for Lot 8 W 8th Street Anderson, IN 46011. Thank you! I was searching for a Property and found this listing (MLS #2900147). 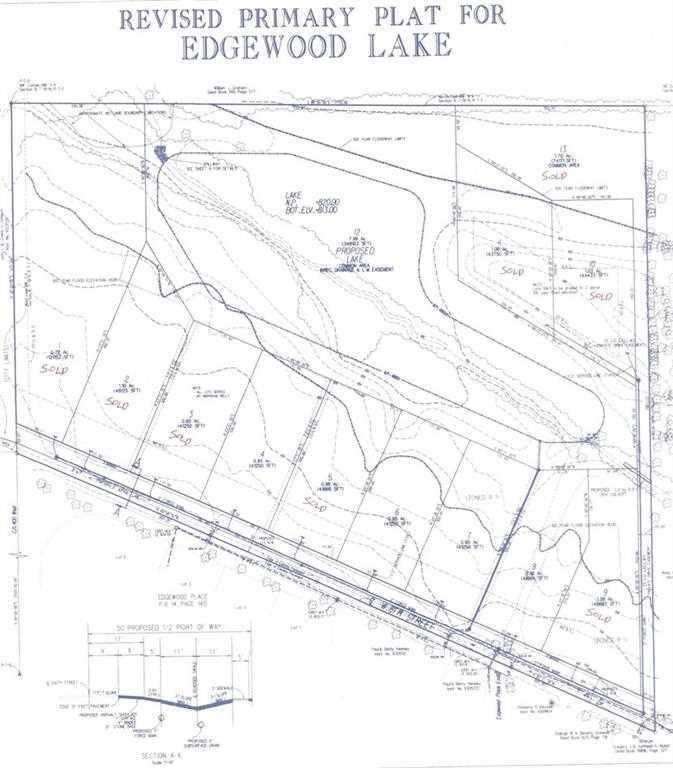 Please send me more information regarding Lot 8 W 8th Street Anderson, IN 46011. Thank you! Home for sale at Lot 8 W 8th Street Anderson, IN 46011 with the MLS 2900147 on TuckerCrossroads.com. The home at Lot 8 W 8th Street Anderson, IN 46011 is currently for sale and features 0 bedrooms, 0 bathrooms, 0 sq. ft. of living space, and is listed for sale at $45,000. You can search Indianapolis area properties for a home, a house, a condo, or a patio home to find real estate in Indianapolis, IN. You are viewing the official Indianapolis MLS listing details of the home for sale at Lot 8 W 8th Street Anderson, IN 46011 which is MLS # 2900147. The home has been listed on this site for 361 days and is found in the Edgewood Lake neighborhood.